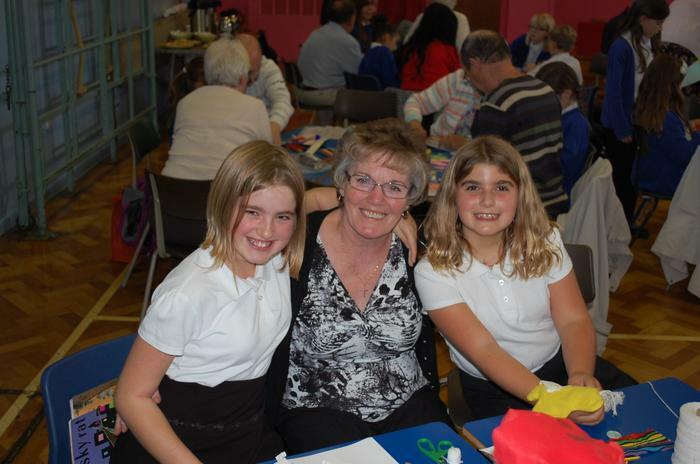 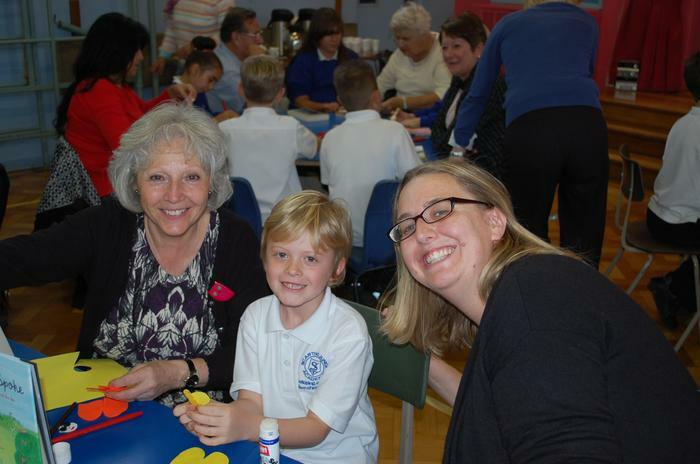 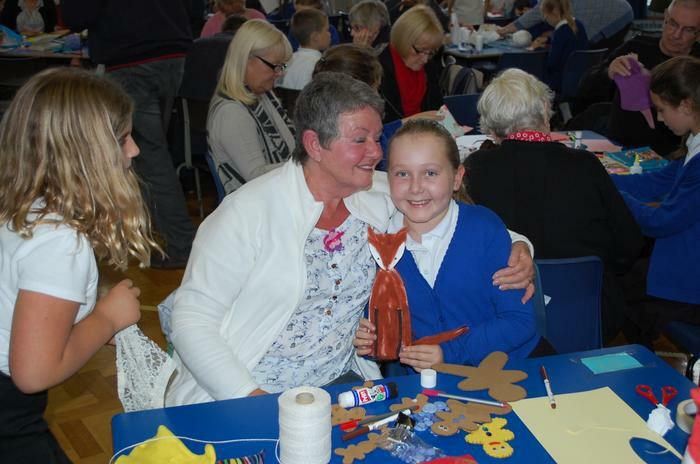 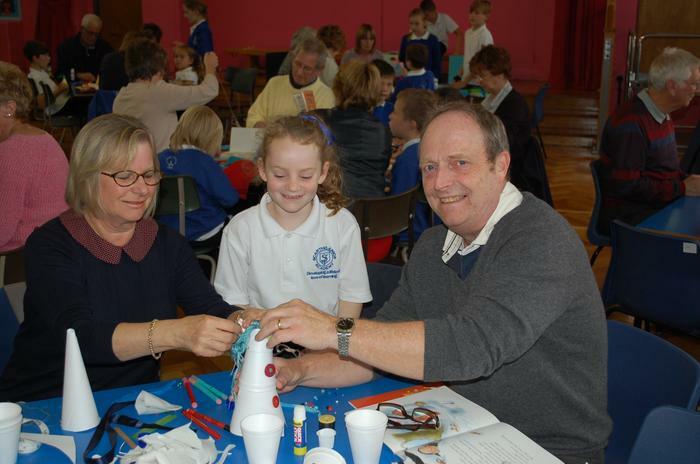 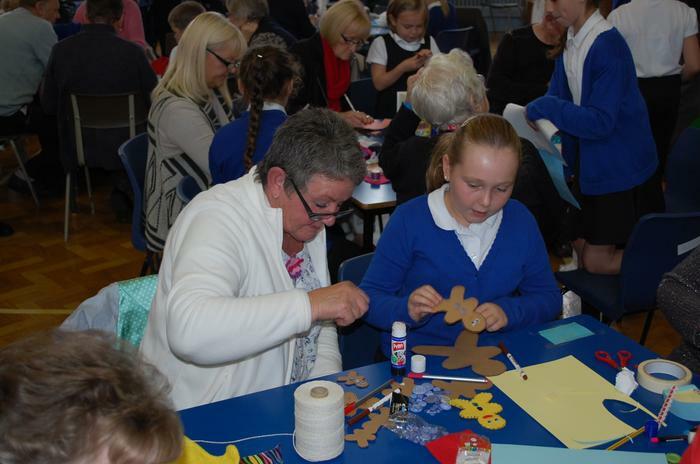 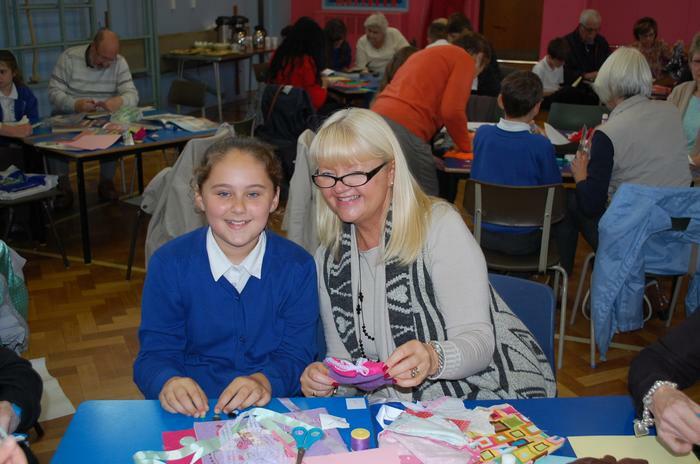 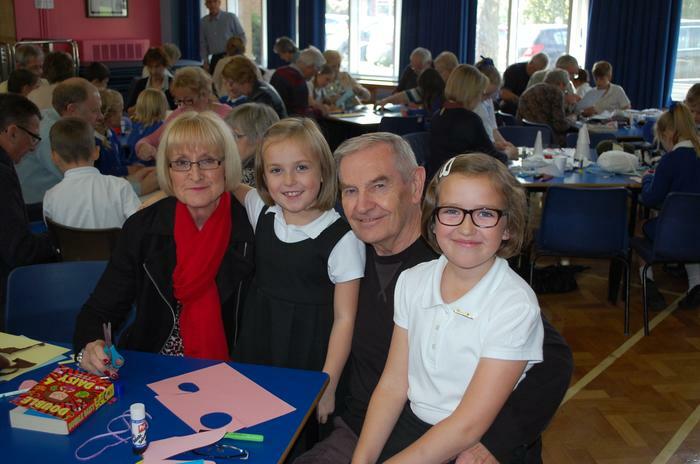 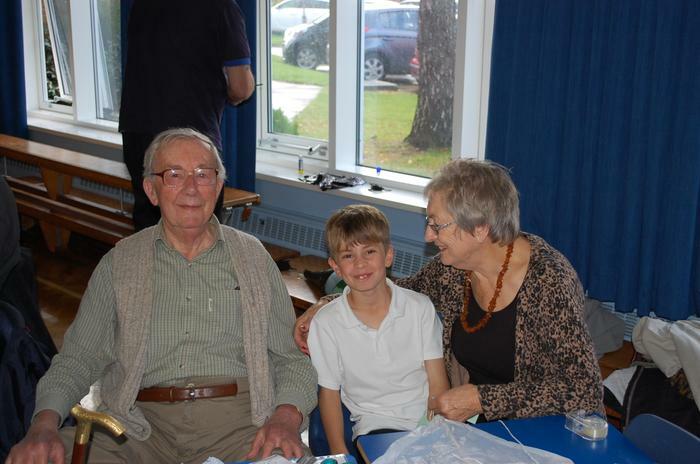 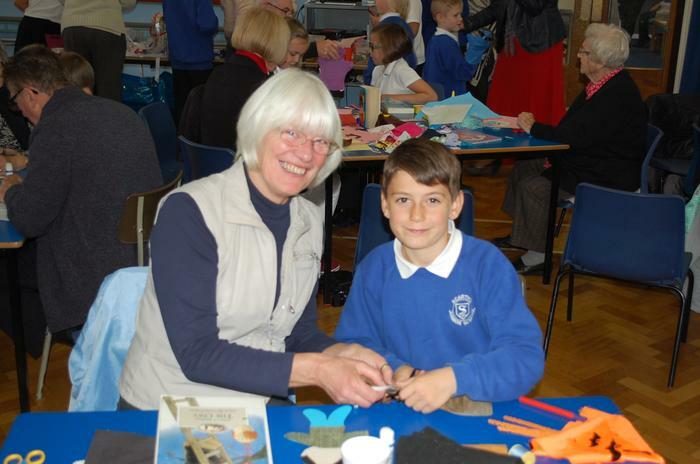 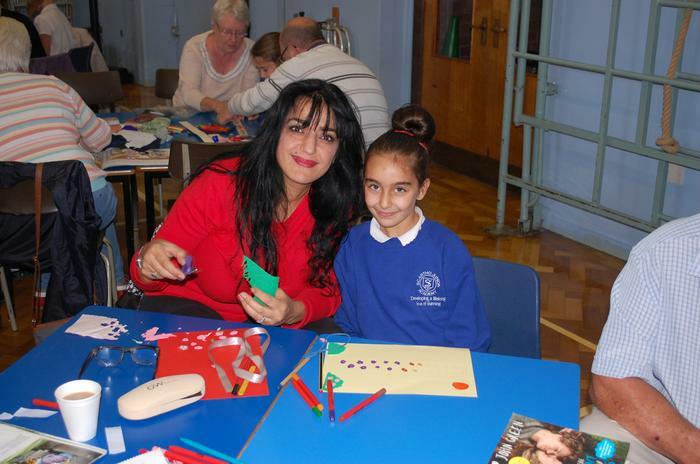 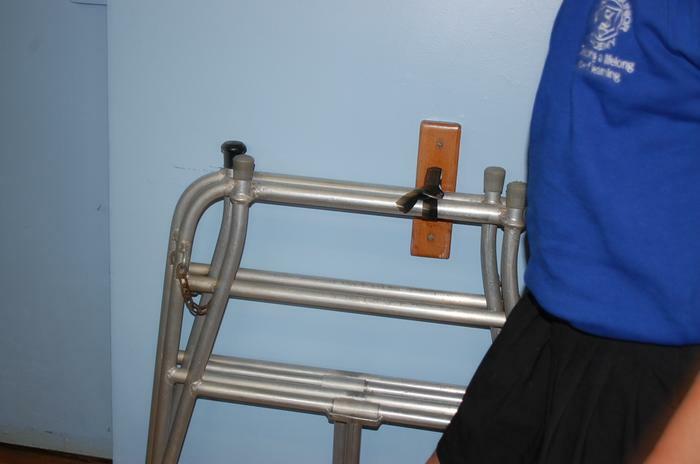 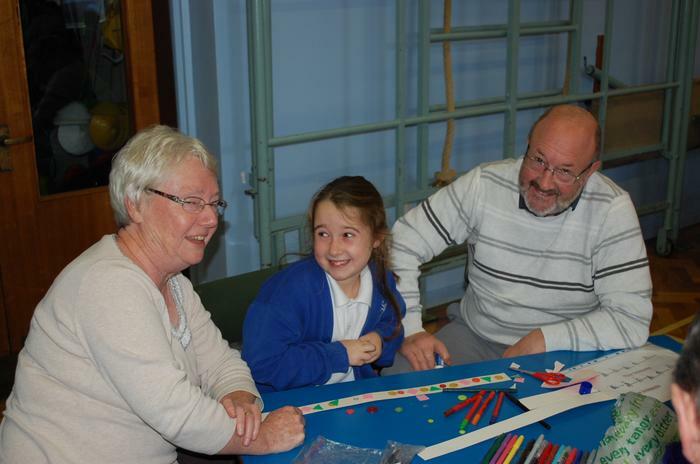 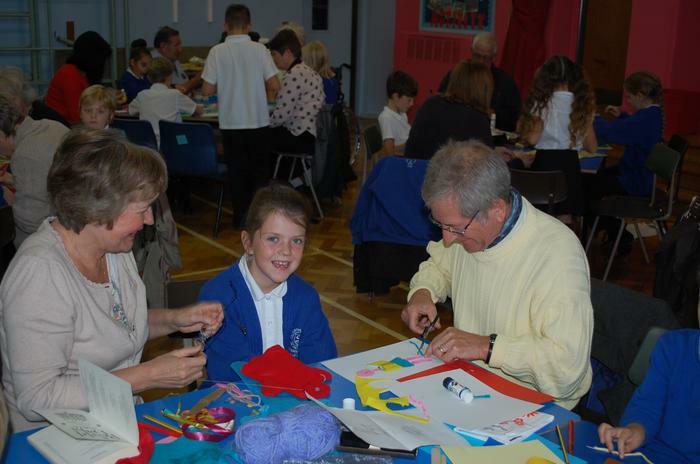 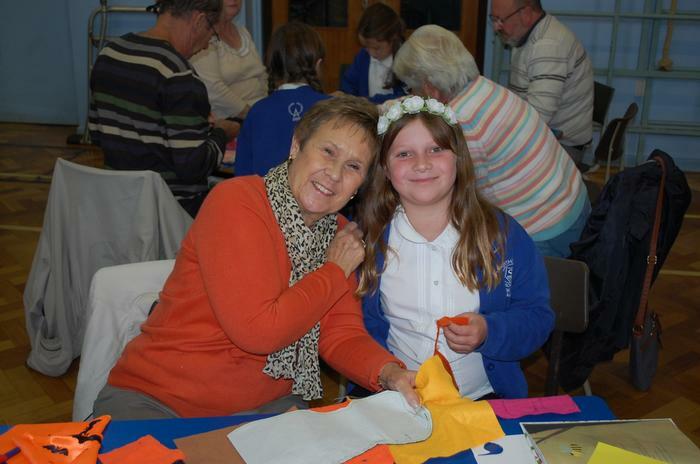 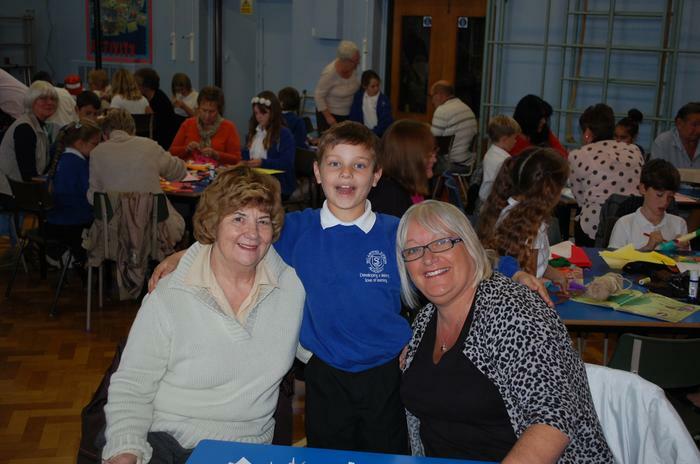 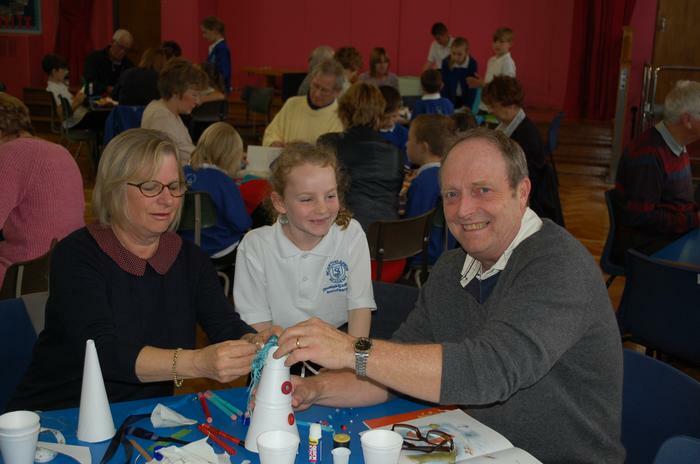 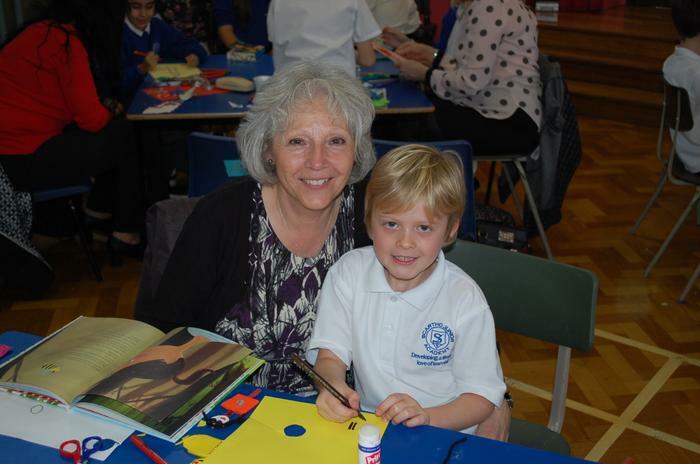 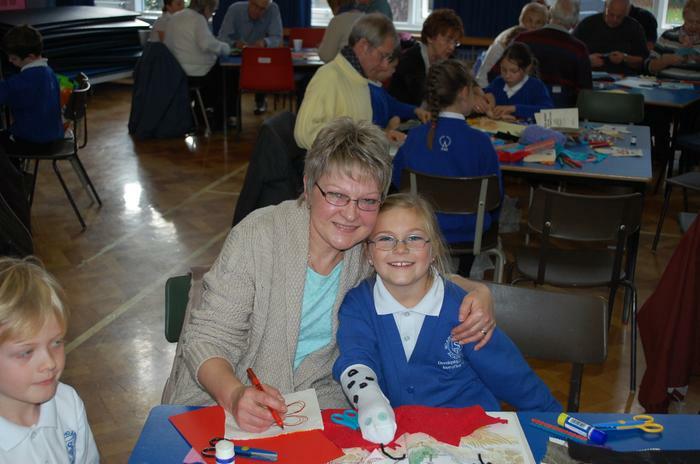 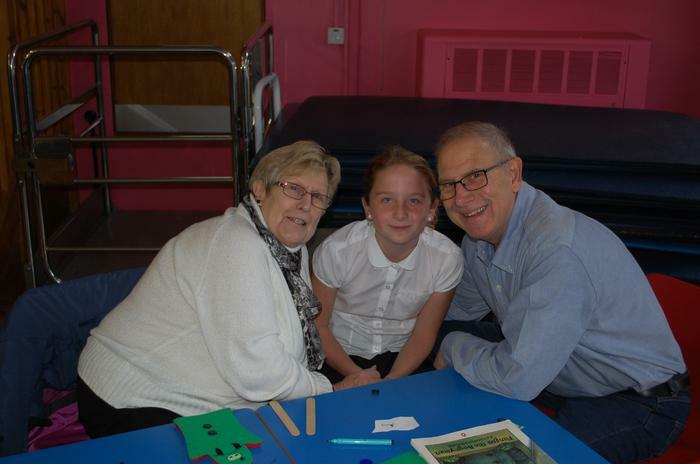 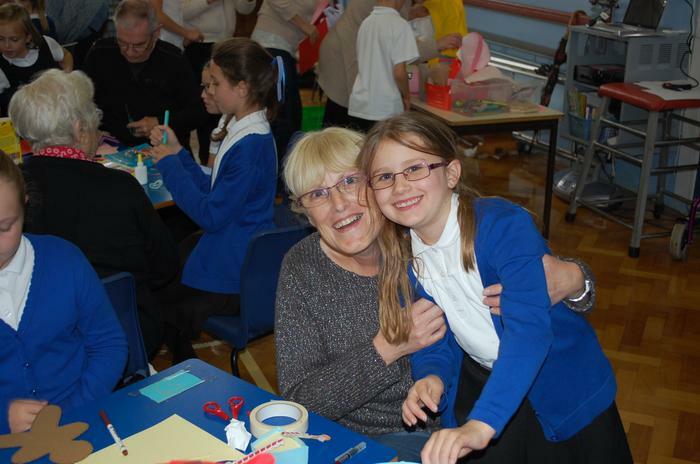 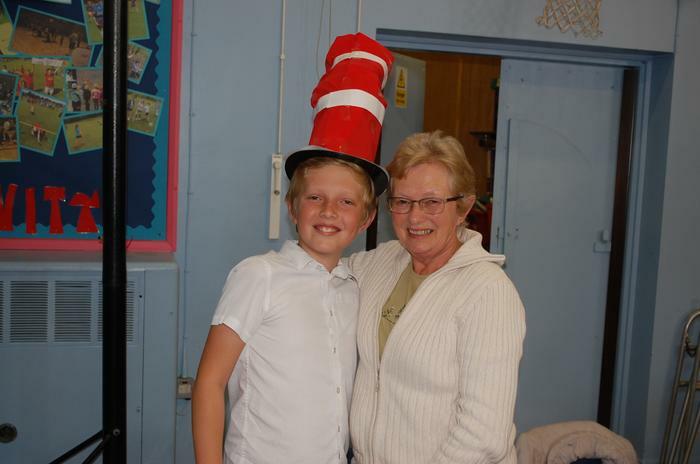 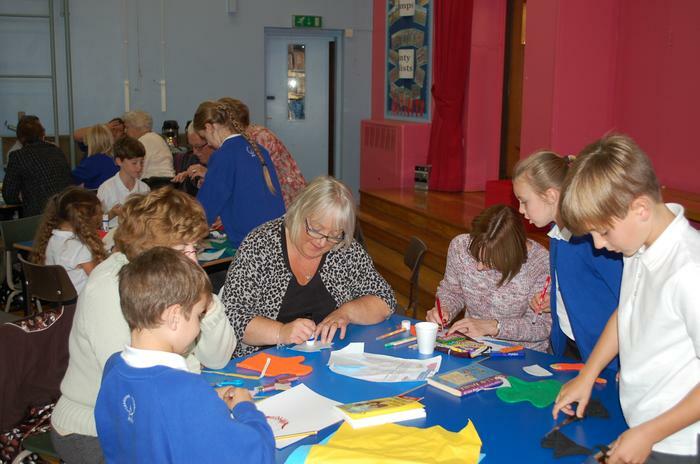 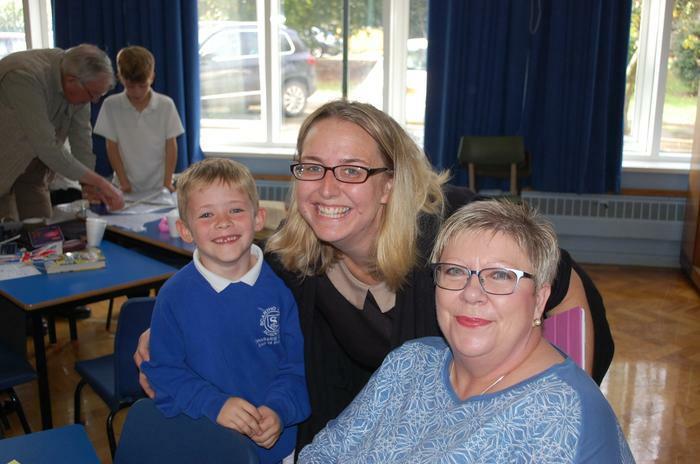 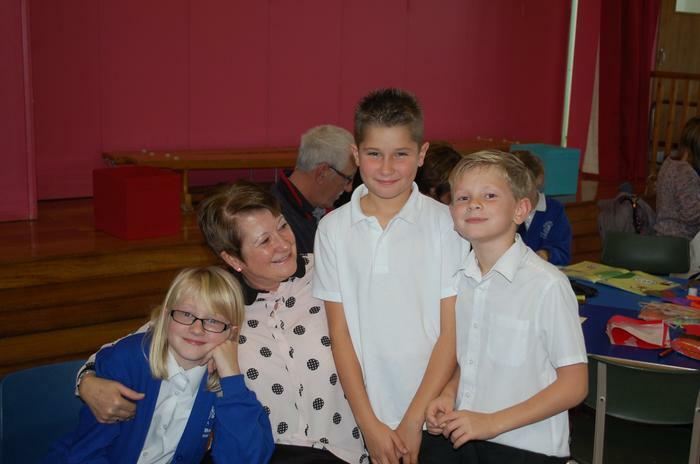 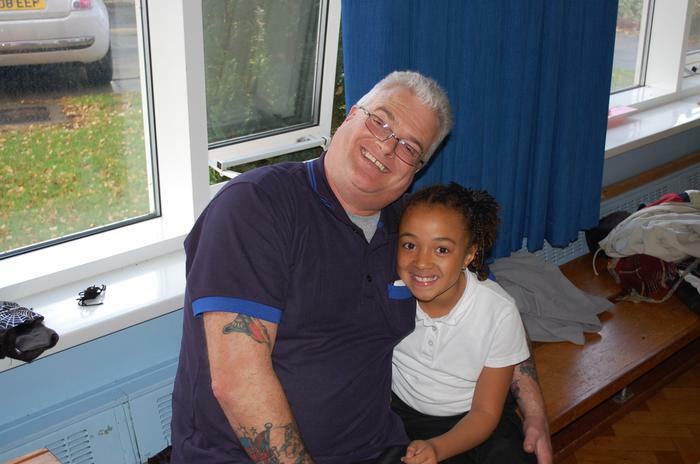 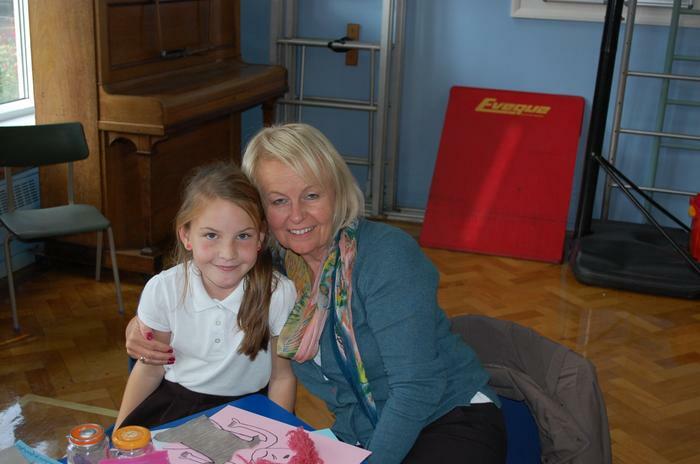 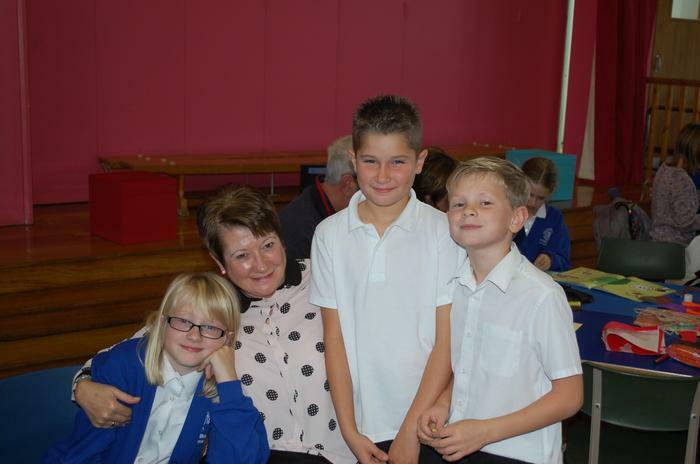 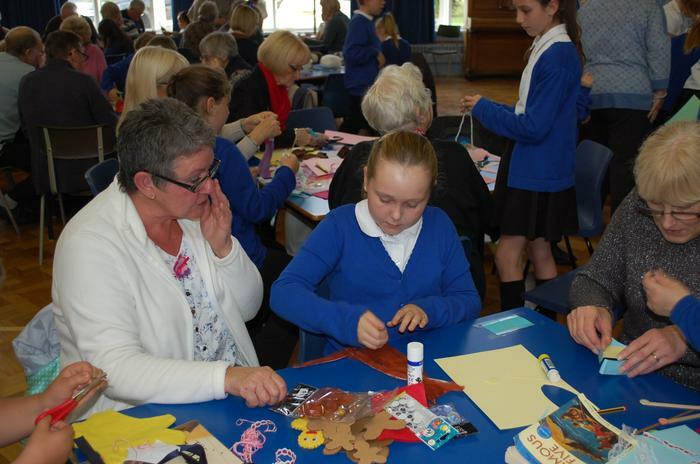 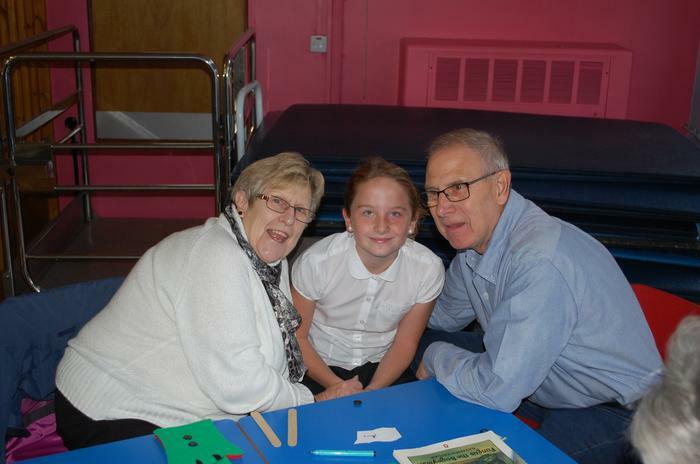 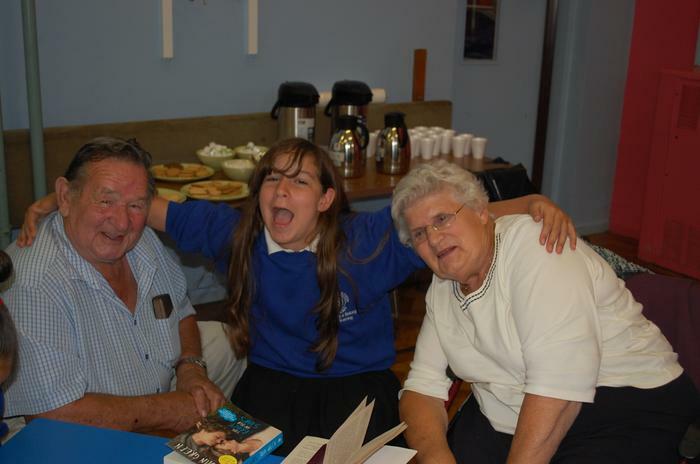 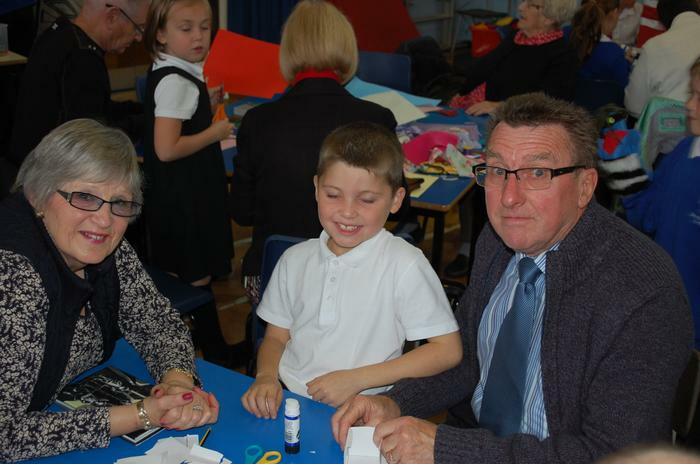 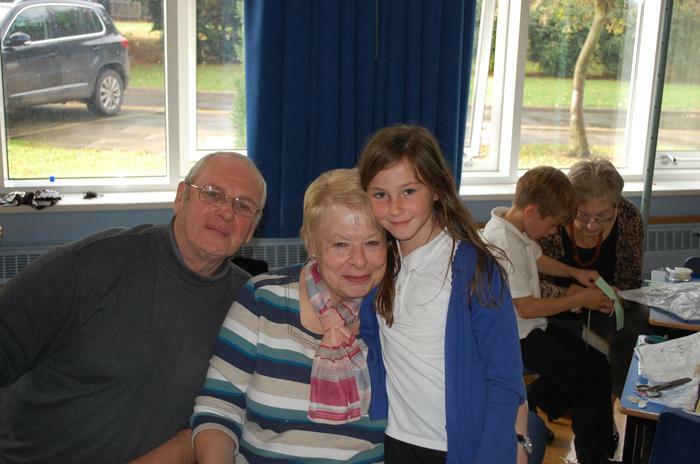 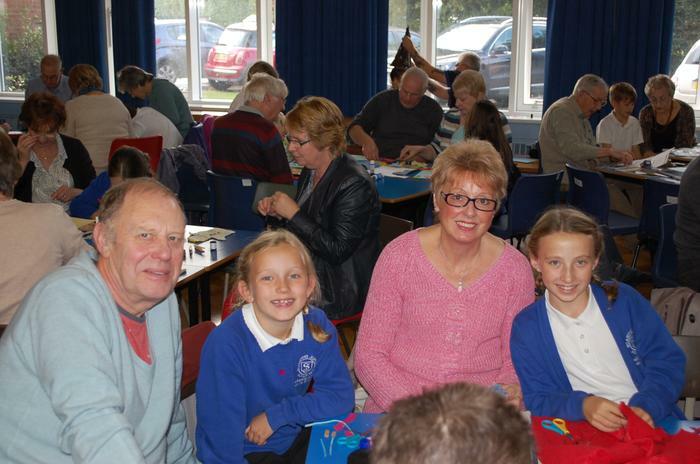 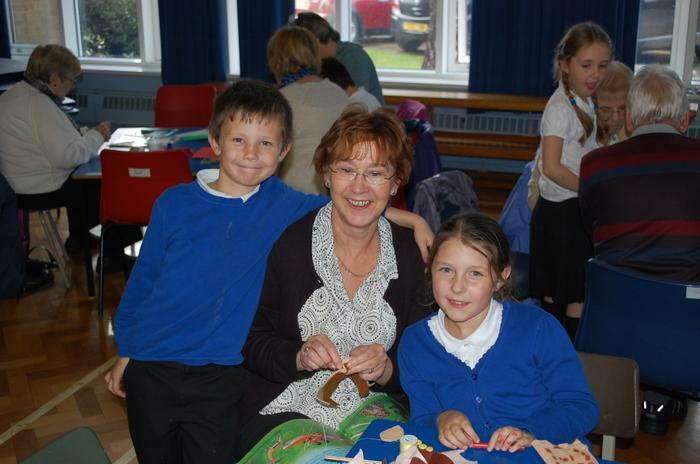 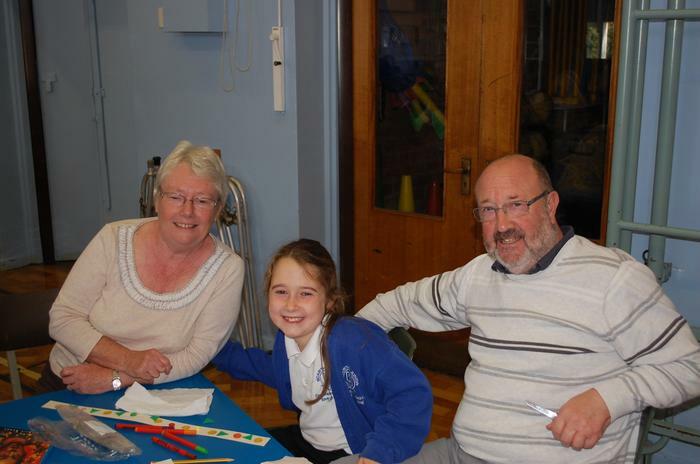 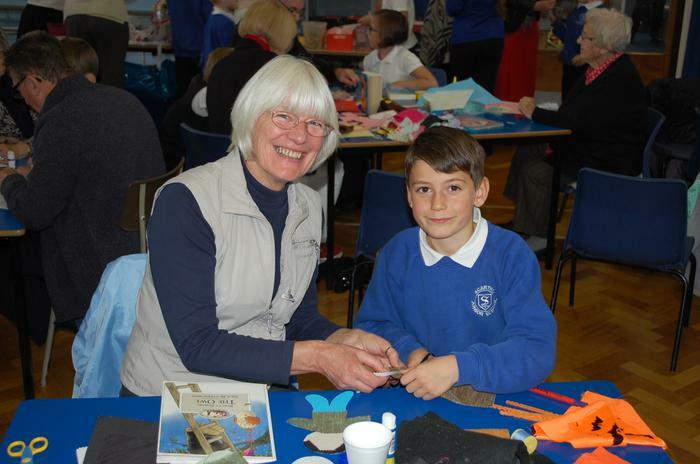 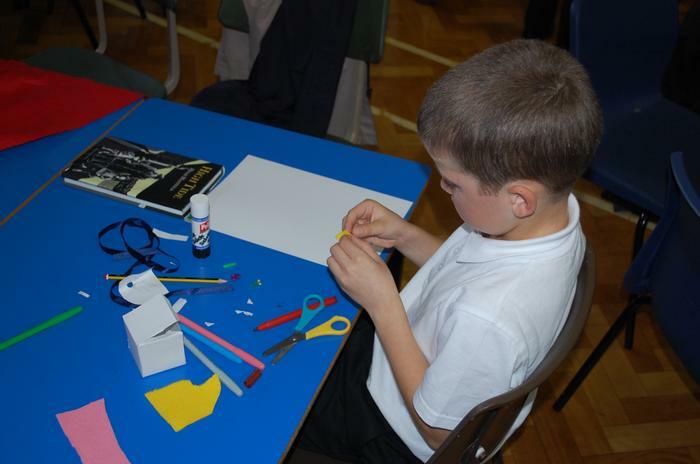 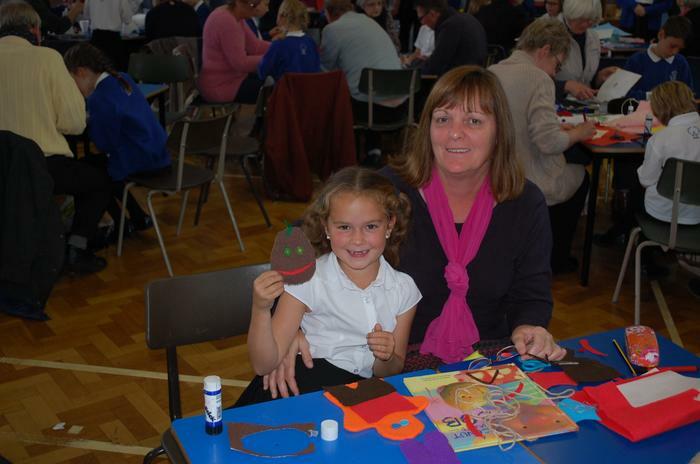 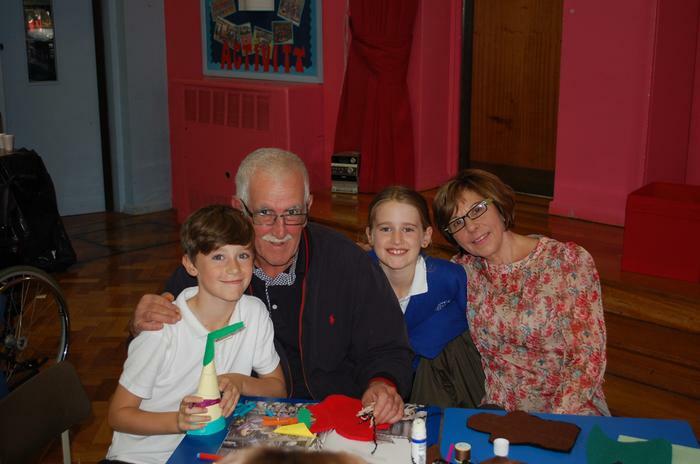 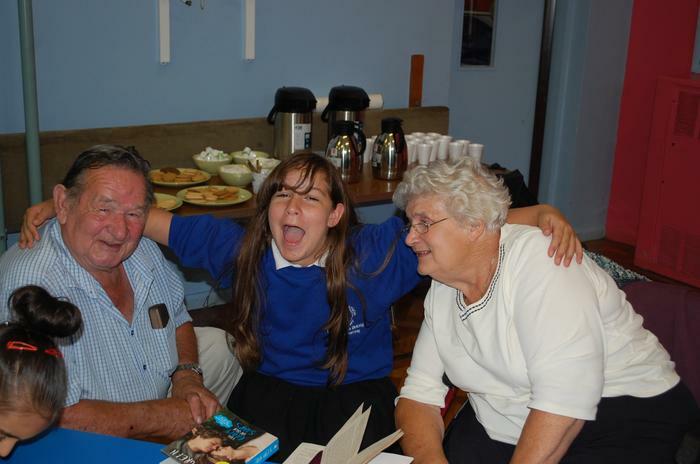 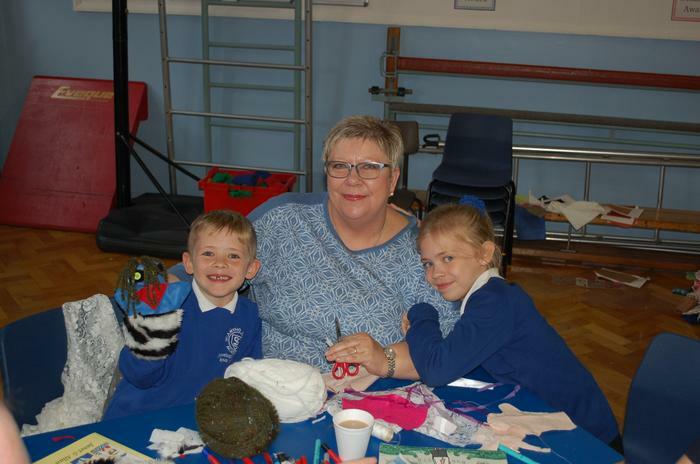 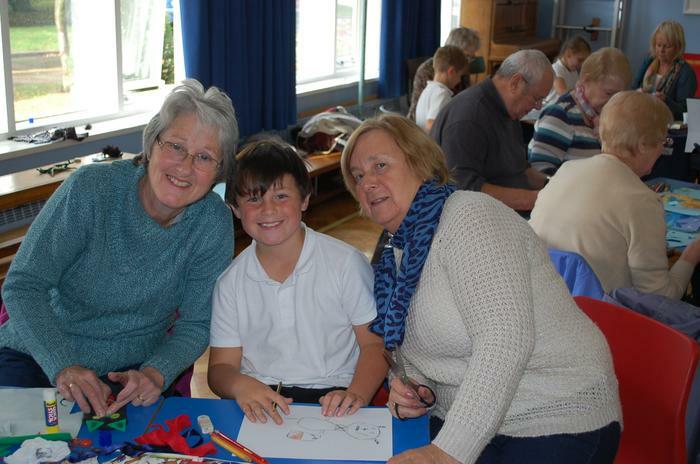 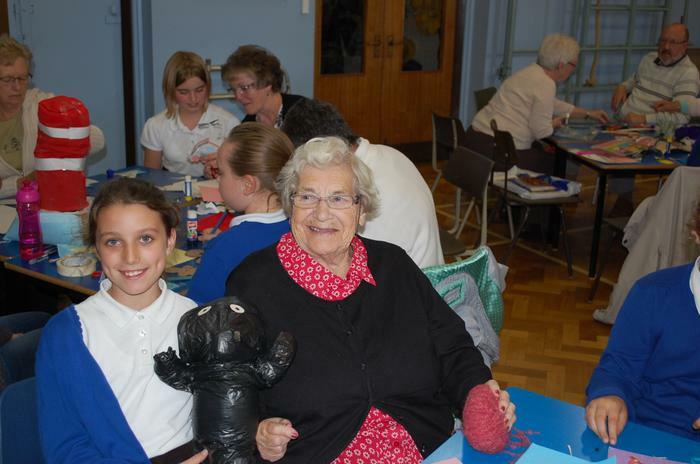 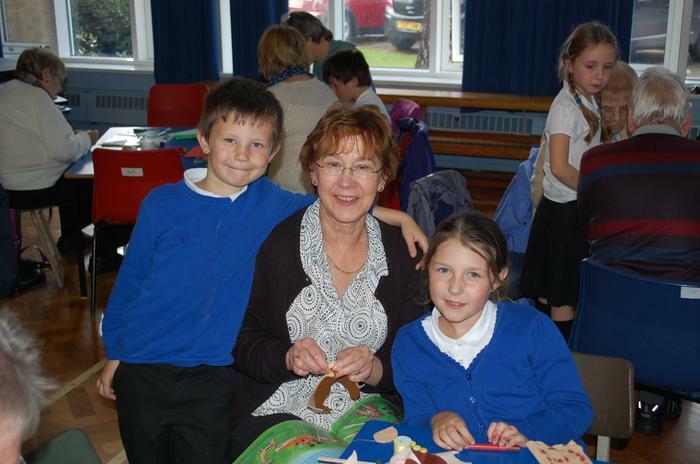 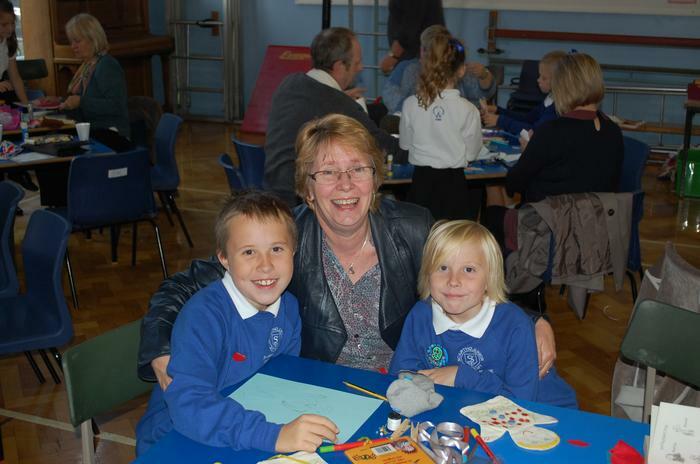 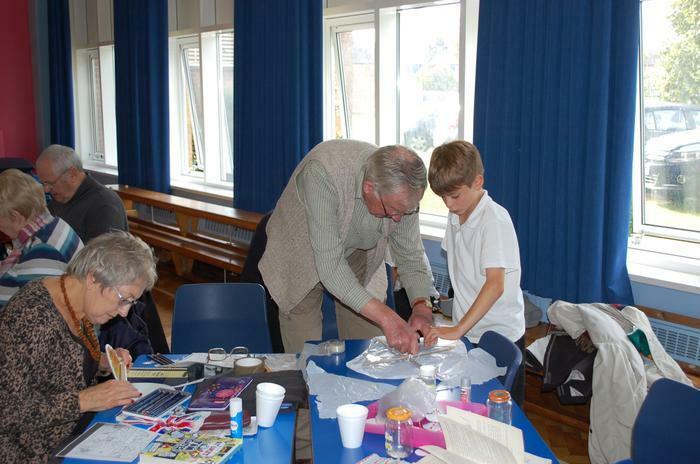 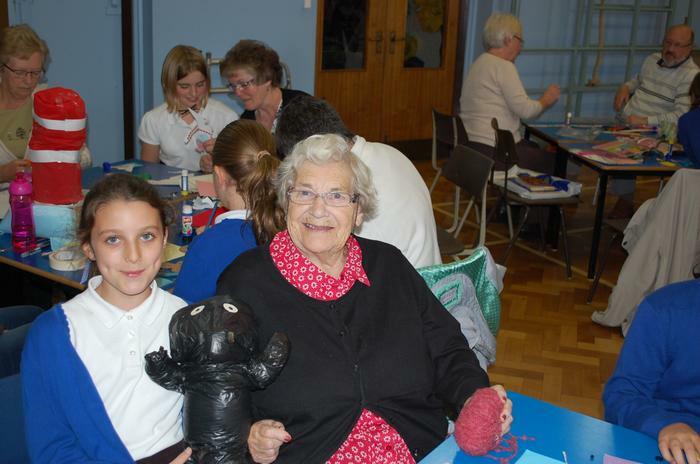 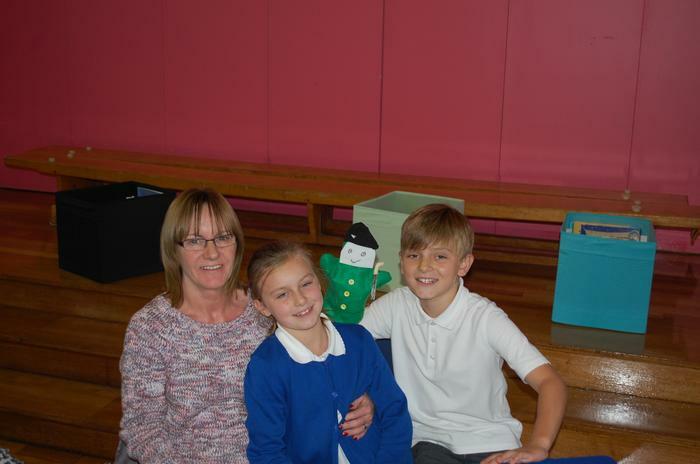 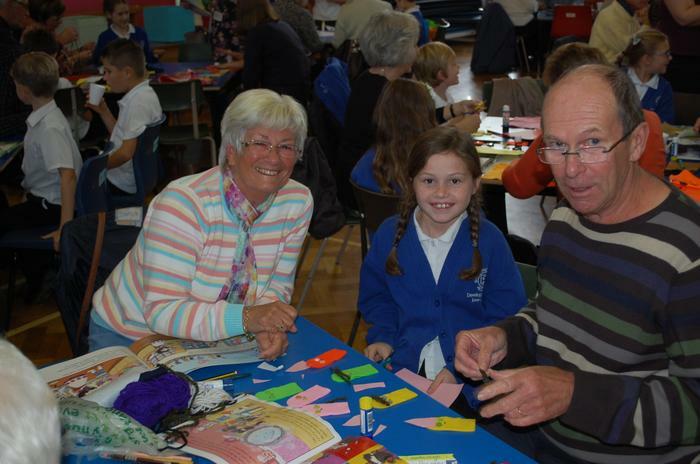 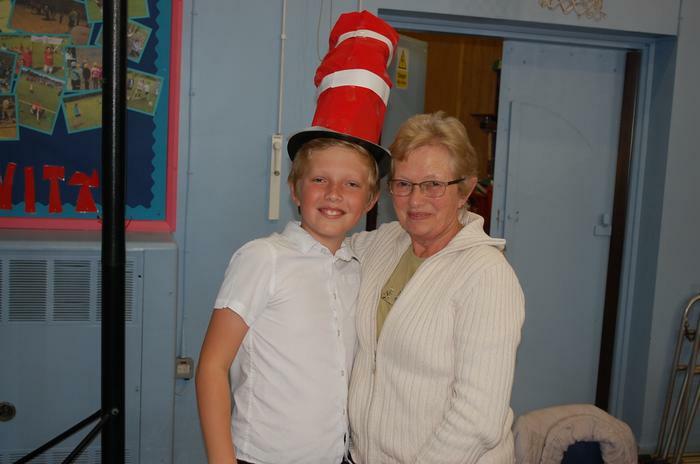 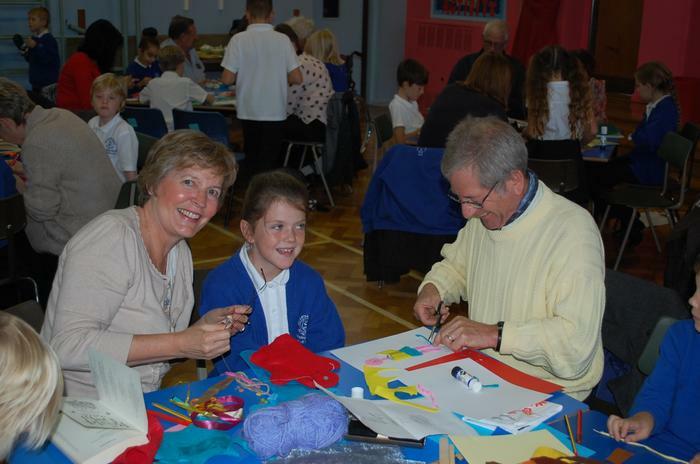 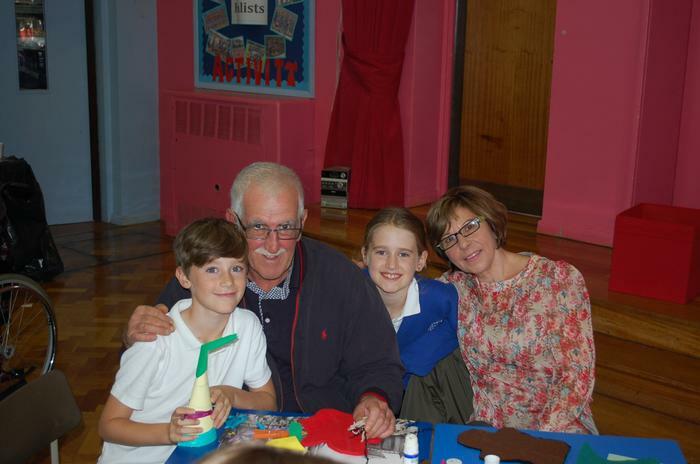 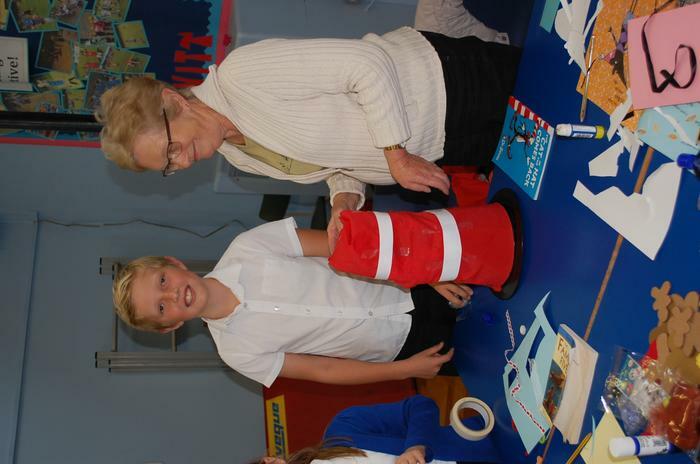 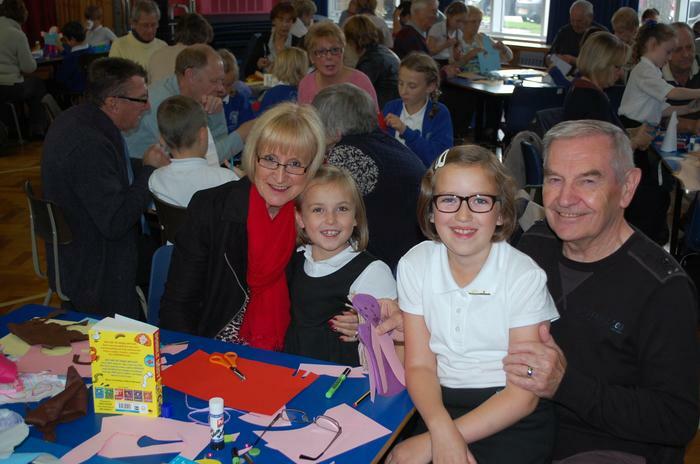 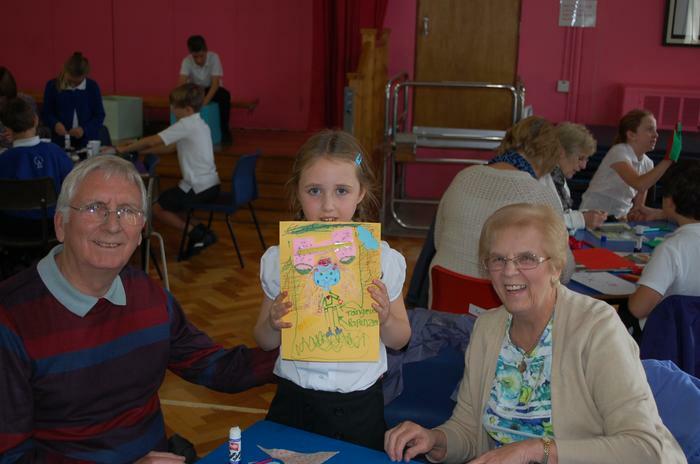 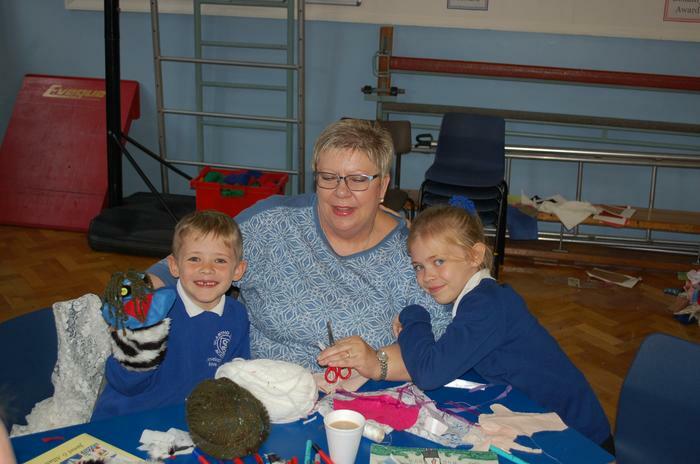 During the beginning of October, we held our first 'Grandparents' Afternoon'. 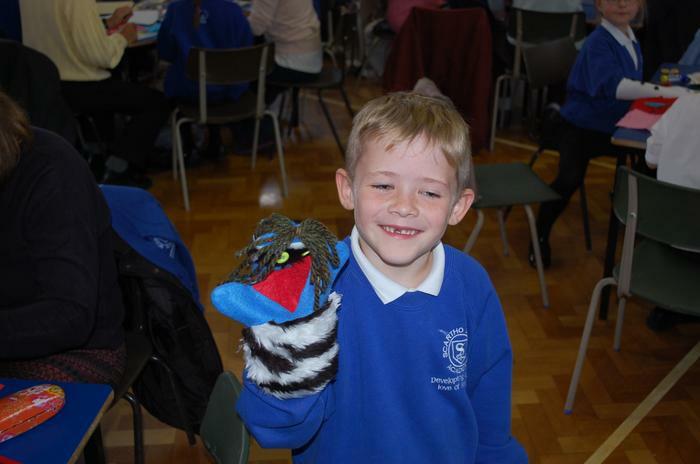 It was so popular we had to hold it over two afternoons! 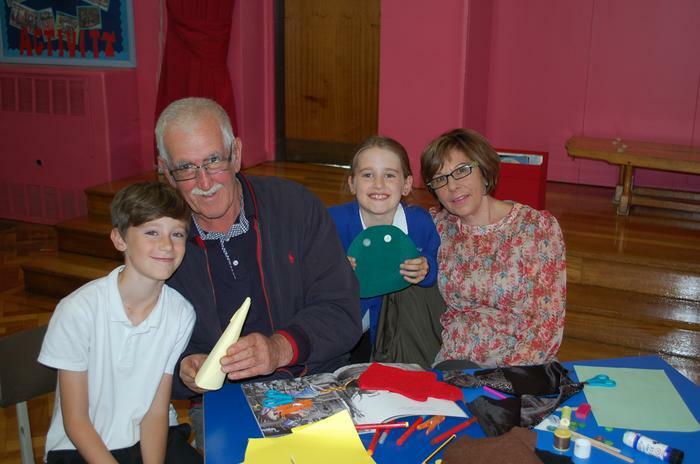 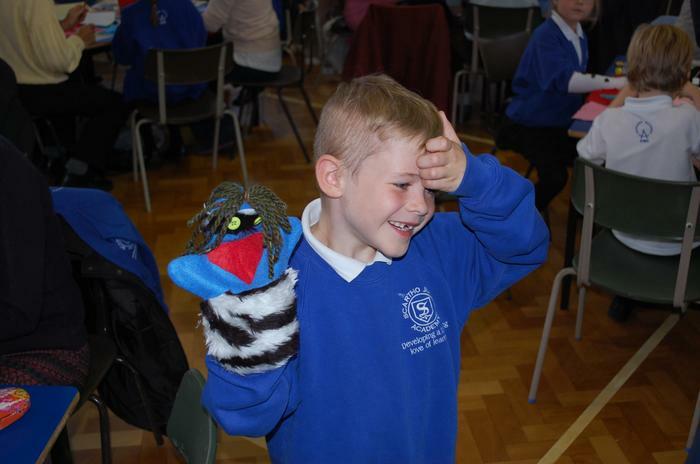 Grandparents and their grandchildren shared their favourite book and then made some amazing puppets related to their book.